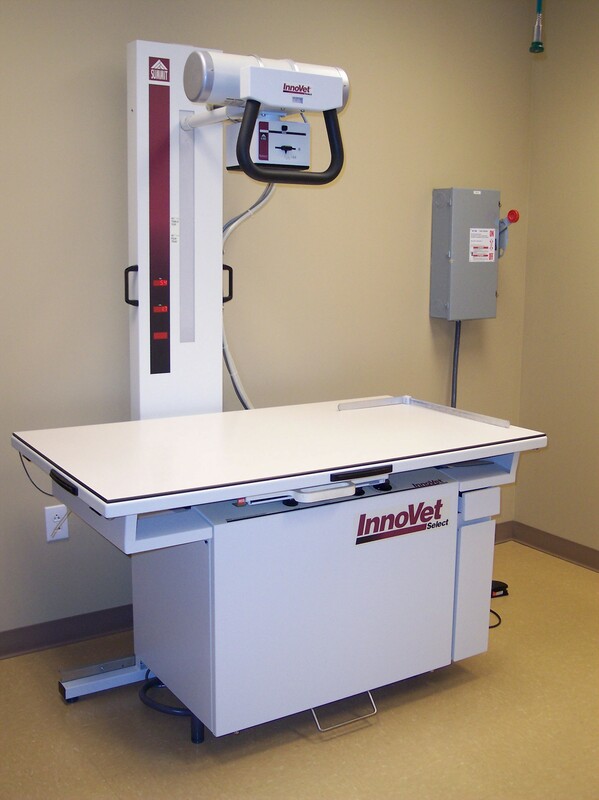 Our facility includes an onsite Radiology and Imaging Suite to provide us with the ability to take radiograph X-Rays of our patients while here at the hospital. 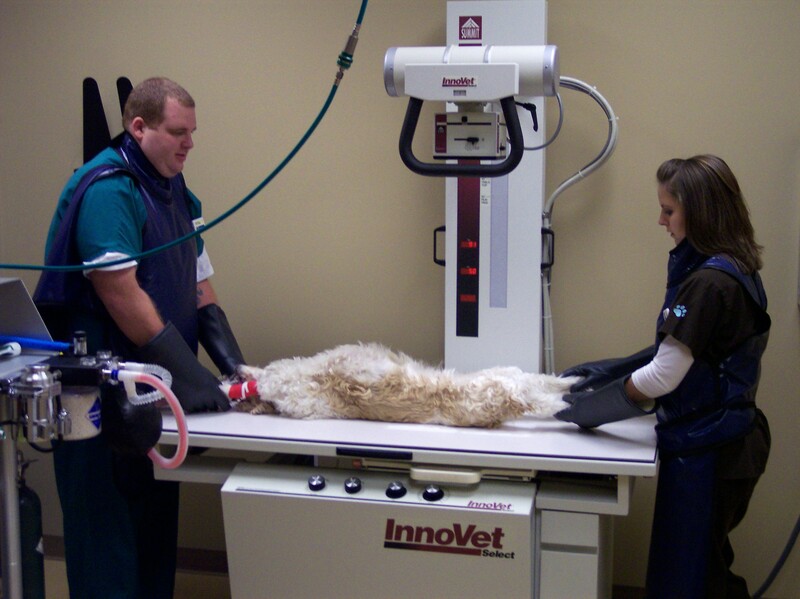 Carolina Animal Hospital also contracts with Board Certified Veterinary Radiology and Imaging Specialists to allow us to schedule advanced procedure appointments within our practice such as echocardiography heart studies, abdominal ultrasounds and ultrasound guided tissue biopsies. 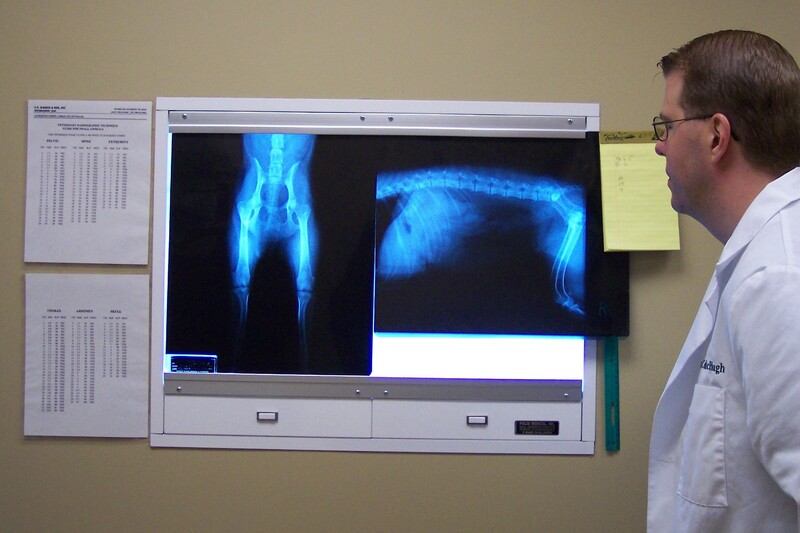 This relationship also enables us to send patient X-Rays for specialist review and consultation if necessary.